the clients, when the main area of concern is related with improvement. field. Therefore, taking help of professionals is always mandatory. 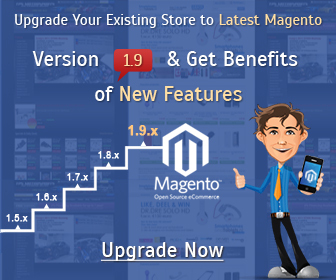 We have a group of professionals who can help you with the best magento theme design upgrade segment, related with the advanced versions in this modern world. We offer the finest possible database upgrade. 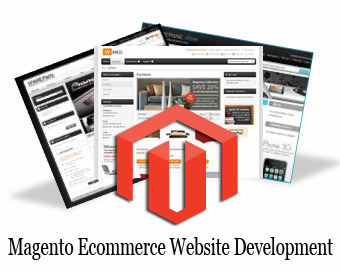 We help our client’s in integrating all the existing extension with new version. You can call us at our professional phone numbers or can mail us with your reliable phone numbers before jumping for a final say.